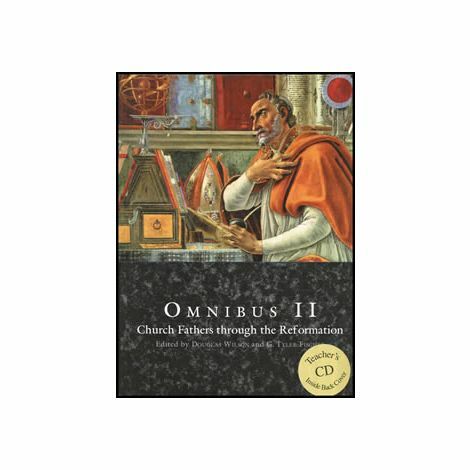 Omnibus II Primary focuses on great works of theology, history and literature of the medieval world beginning with Eusebius and ending with Luther. Students learn to read and appreciate the great books in light of the truth of Scripture. The Omnibus courses are the best way we know to engage with the great works of Western Civilization and learn to think biblically about everything. Diploma students completing the course will be given a credit in English: World Medieval Literature I. 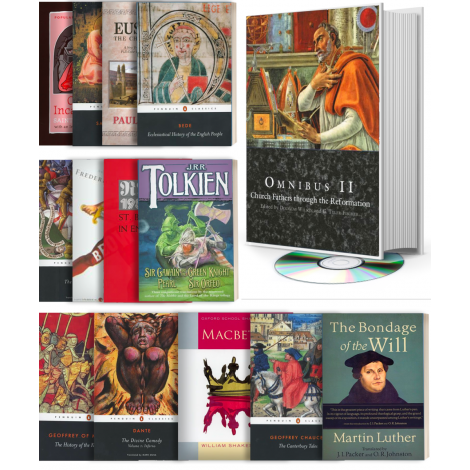 Diploma students completing the Omnibus II Primary and the Omnibus II Secondary courses during the same year will be given three credits for the two courses, one each in History: World Medieval History I, English: World Medieval Literature I, Religion: Doctrine and Theology II. 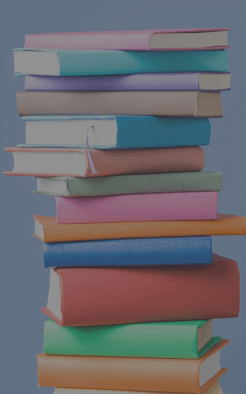 Homework will average 6 - 7 hours per week, depending on reading speed. Omnibus II Primary is taught by an expert instructor in the Veritas Virtual Classroom and is limited to only 20 students per course. Omnibus II Primary Course Kit (003523) The Course Kit contains all the items listed below it at a discounted rate.